Discount available! 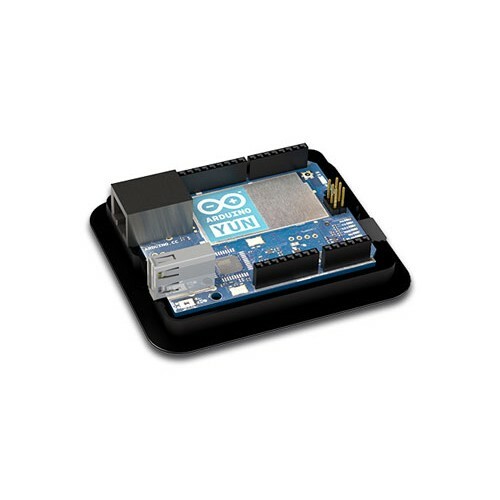 Recommend Box for Arduino and Arduino Uno Yun to your friends and get your Discount. Protective case designed specifically for Arduino Yun microcontroller board (old version). TEK-YUN is a two-shells case molded in flame retardant ABS+PC. 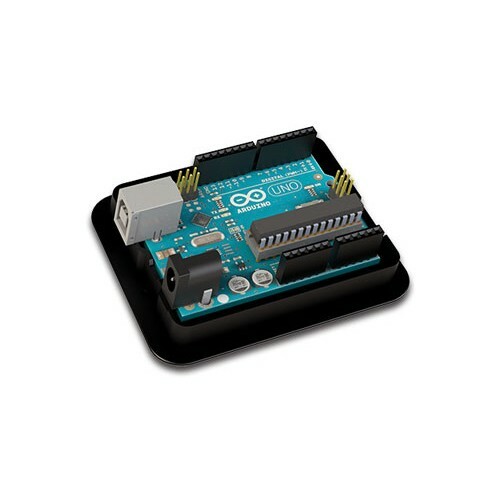 Thanks to the sharing template can be easily adapted to any Arduino board. 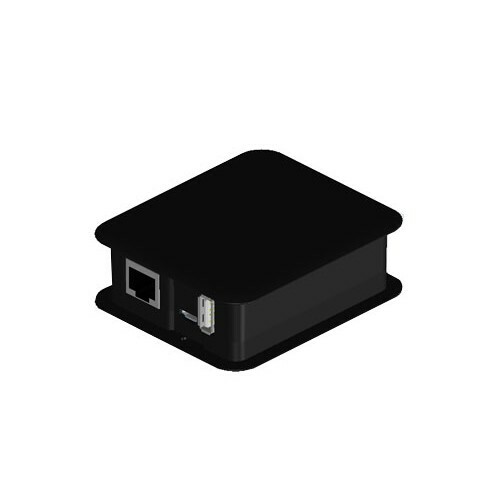 It provides long-lasting protection for the Arduino Yun while giving an easy access to all Arduino connectors. Internal fixing studs for an easy and intuitive fixing of the board. Color: black, external dimensions (mm): 86,65x74,15x30,2, internal dimensions (mm): 68,65x53x45.